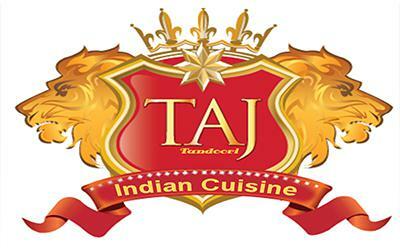 The Taj indian restaurant (family run business) serves a great selection of Indian cuisine Punjabi style. *** Open Daily : 12:00-23:00 pm . **Food & Drinks (24h) Delivery Service - TakeawayLanzarote Group | Canarias | Las Palmas. Free Delivery for orders over 50€ (Tax and Delivery Excluded). Food Delivery Takeaway Lanzarote | Pick Up Takeaway Playa Blanca, Yaiza. Best Indian Restaurants Lanzarote - Takeaway Lanzarote Delivery Service. Takeaways in Lanzarote, Restaurants with Food Delivery Service or Pick Up Takeaways | Latenight food delivery | Drinks Delivery 24 hours | Delivery Lanzarote | Delivery Playa Blanca | Delivery Yaiza | Delivery Puerto del Carmen | Delivery Costa Teguise | Delivery Arrecife | Delivery Puerto Calero | Delivery Macher | Delivery Tias | Delivery Playa Honda | Delivery Haria | Delivery Playa Honda | Delivery San Bartolome .